With the majority of us leading incredibly busy lives, sometimes it’s nice to take some time to relax and de-stress. We’ve put together classes for your body and mind to help with this, not only do these classes help you physically, they also aid mental well-being. You can choose from Yoga and Tai Chi or perhaps even do both classes! 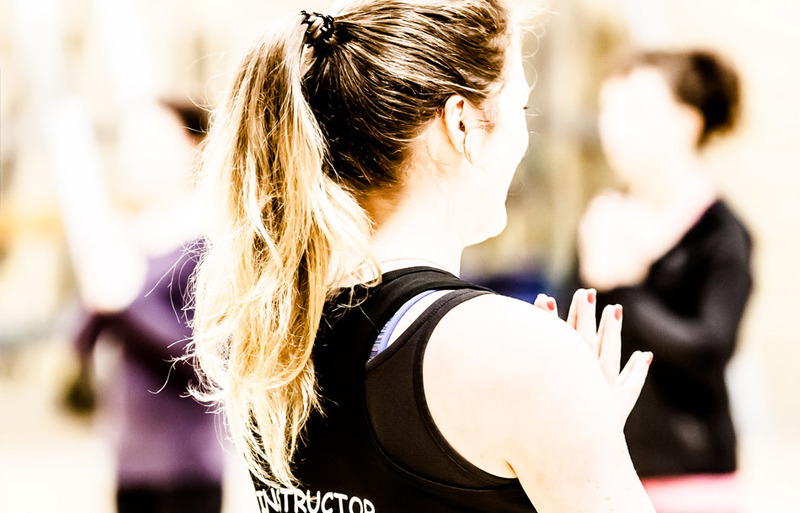 Classes are available to book through our online booking system, by phone, or coming into the club. Yoga is an ancient form of exercise which uses postures and breathing to help physical and mental well-being. It has its origins in India, starting about 5,000 years ago and many people today use yoga to relieve stress and for relaxation. In our yoga classes you use slow movements and stretching to increase your flexibility, balance and co-ordination. 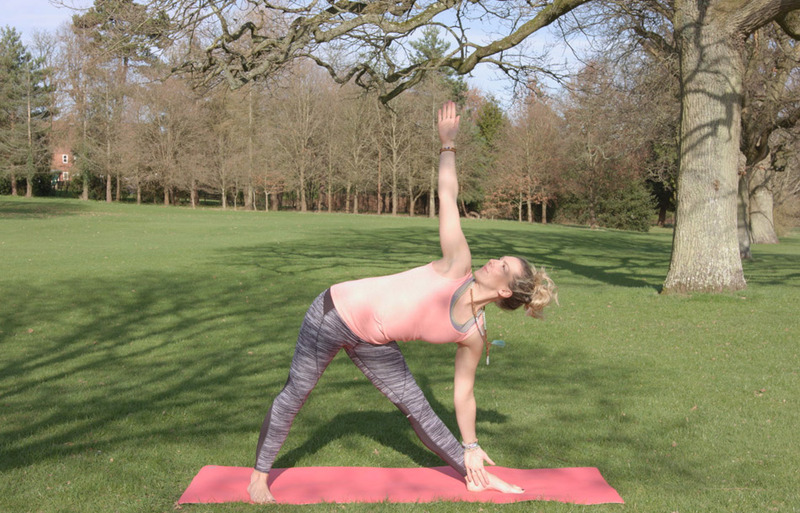 The NHS have said there is “some evidence that regular yoga practice is beneficial for people with high blood pressure, heart disease, aches and pains – including lower back pain – depression and stress”. It’s one of those classes many of our members and guests become hooked on! Tai Chi Chuan is an ancient Chinese Martial Art, based on the Taoist philosophy of Yin and Yang. It aims to provide a balance in you physically and mentally. You can use Tai Chi for health, relaxation and self-defence or as a form of meditation, improving concentration and awareness. You do not require a high level of fitness to begin training, there is no special equipment and you can progress at your own speed. Our classes incorporate Tia Chi Chuan Handforms. The slowness of the movements promote deep and regular breathing, resulting in a peaceful mind and improved concentration. They give a balanced exercise routine to muscles, joints and tendons. Some also believe these movements promote the flow of positive “Chi” energy.